Let's talk Minc It Monday. 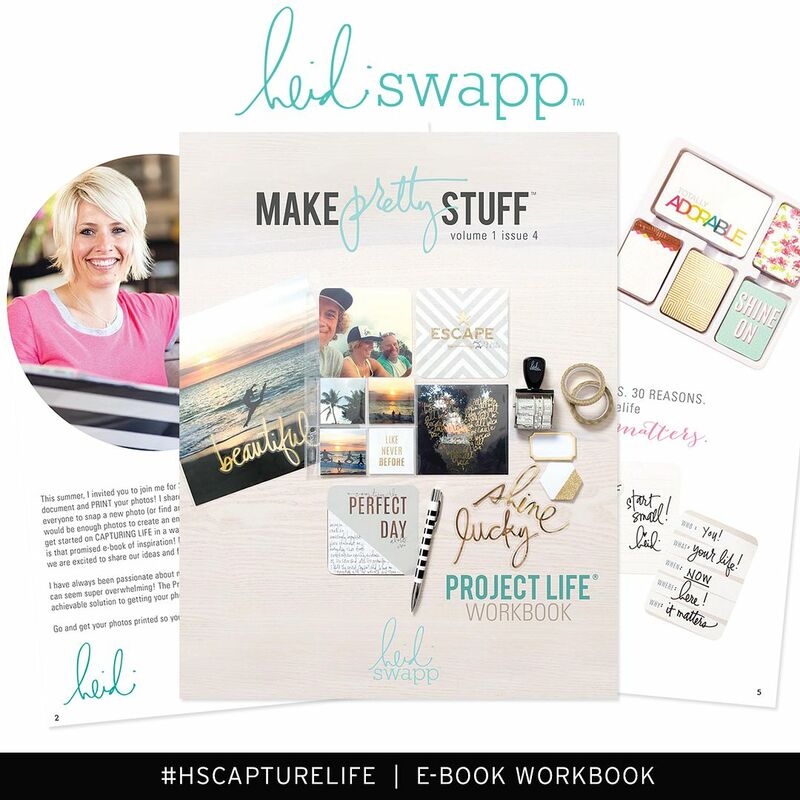 Every week on the Heidi Swapp blog the Media Team posts what we so affectionately call "Minc It Mondays". It's a day every week where we share a basic technique using the Minc Collection. 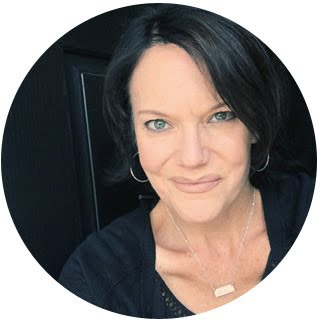 The team is wildly talented and there is plenty of ideas and inspiration to help any Minc owner put that powerful machine to work in so many creative ways. Today is a bit of a round up from the seven months of Minc It Monday that I have contributed to. I just wanted to have a place of reference for this inspiration. Starting here with this post I did in February of this year. It was one of my favorite, layered cards, with Minc highlights. 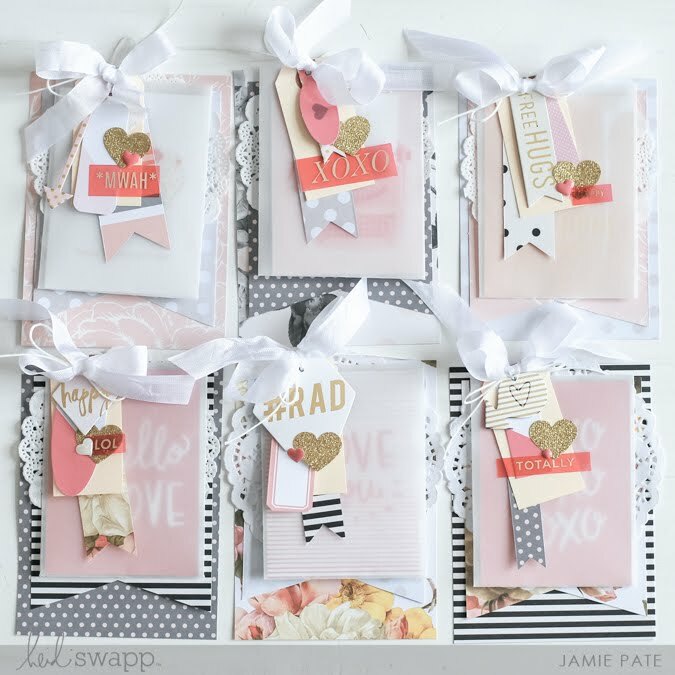 You can find the rest of that post here: Valentines Cards & The Minc. 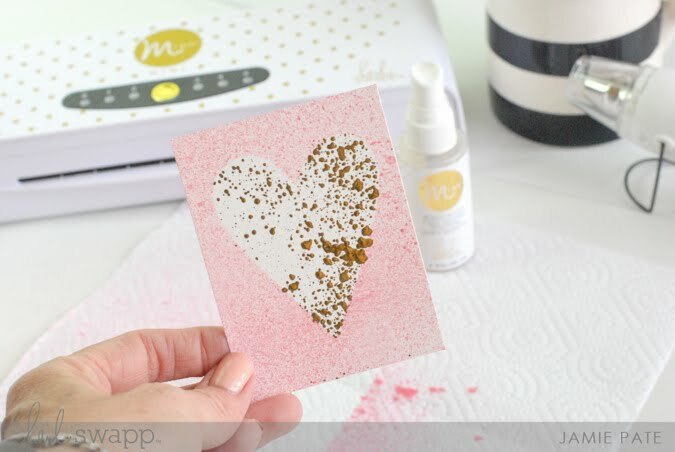 The next Minc It Monday I posted was in May called: Reactive Mist + Heart Stencil. 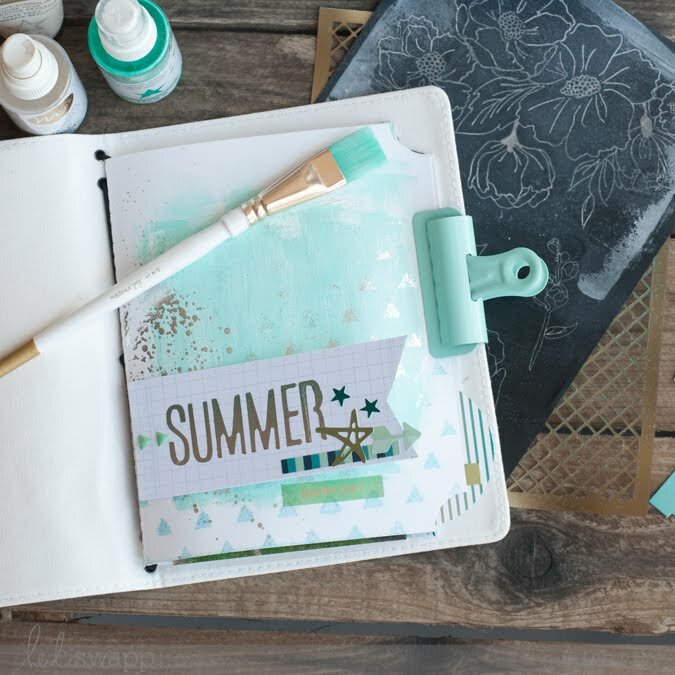 Minc Love posted in June on Heidi's blog. Super simple show of how gorgeous it is to foil a chipboard element from the Minc collection. Heidi designed a beautiful line of Mixed Media pieces to compliment the Minc Machine. 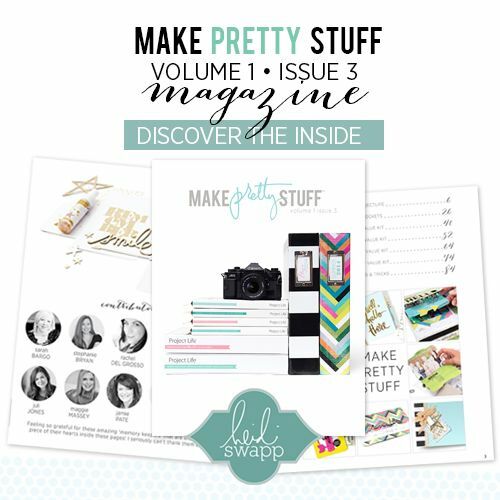 This post here from July highlights the Journal + inserts. You don't want to miss a peak at Summer Hike Journal. 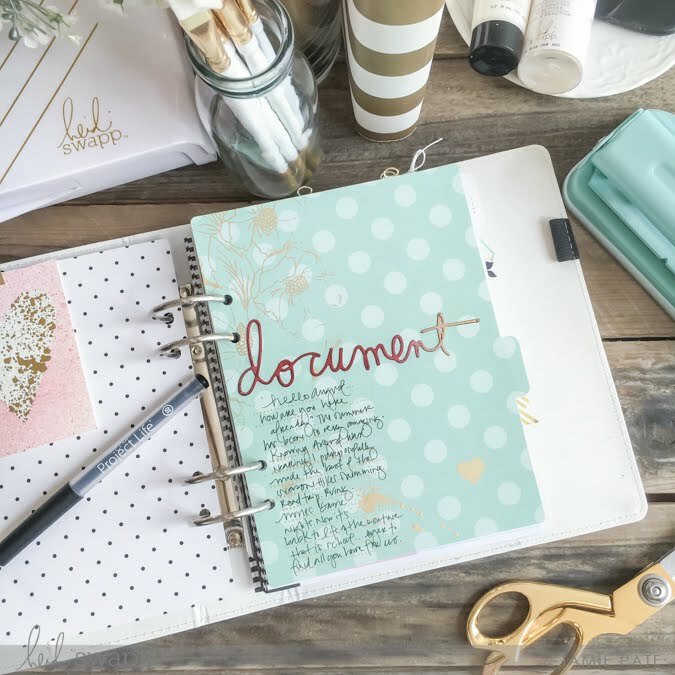 One of my fav uses of the Minc is with my planner. I don't know...just love the glam every time. 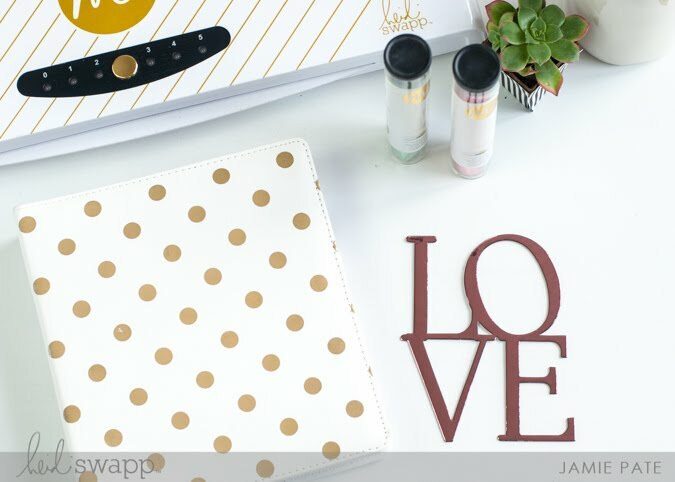 Check out this Foiled Planner Dashboard post. I think you'll like it too. This may be my favorite yet. Minc Mixed Media on die cut leaves. Perfect for the season right now here in the States too. 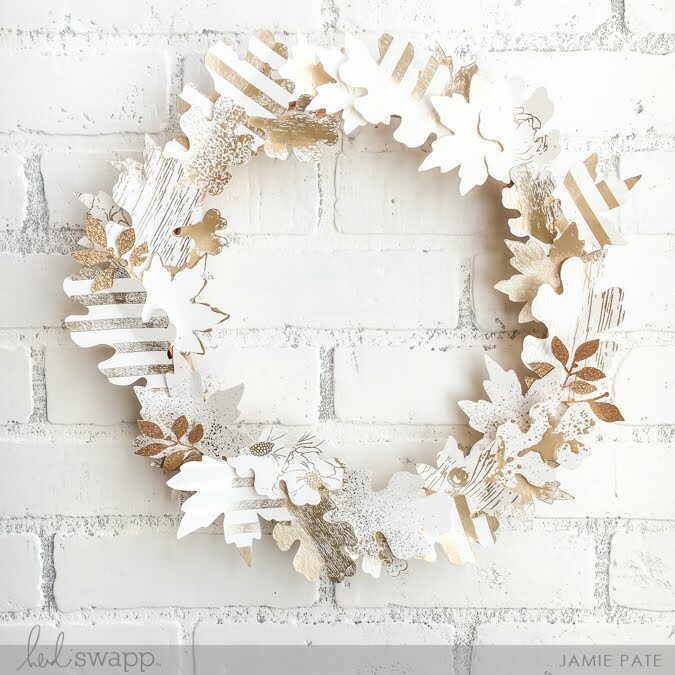 All the details are found here with the Champagne Foiled Wreath. 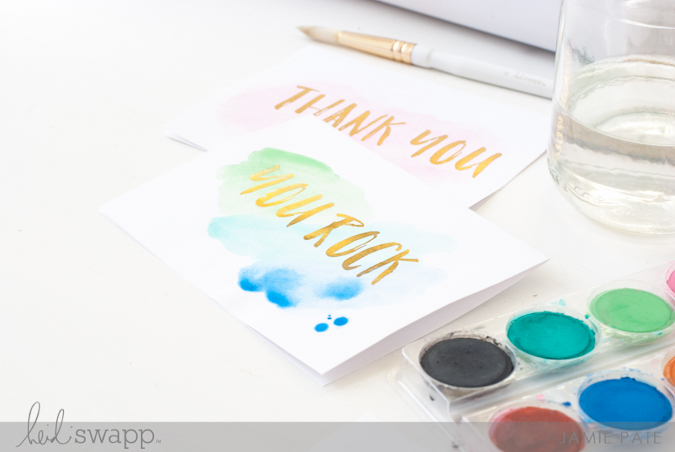 And this month I played with a digital stamp and foil and watercolor and more. 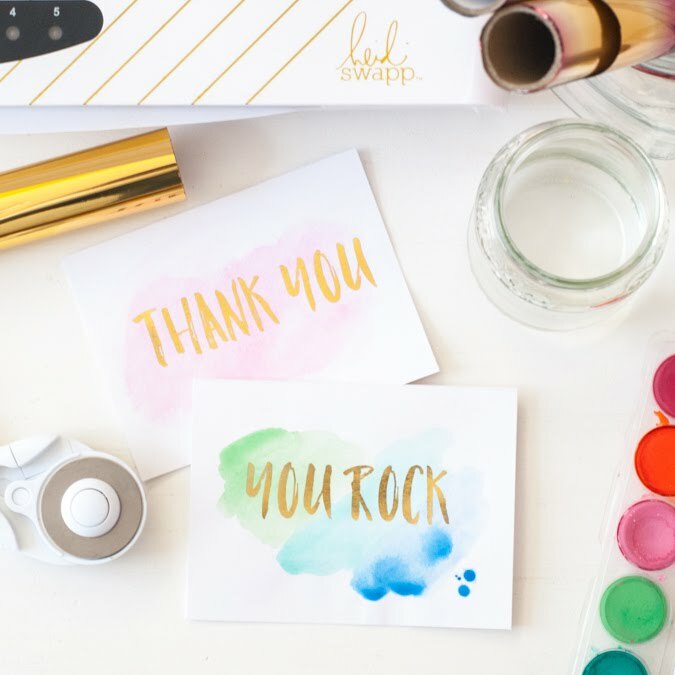 Foiled Brush Stamp is a fun way with the Minc and may even inspire gifts handmade by you. And that is my contribution to Minc It Monday so far this year. I would love to hear from you techniques you would like to see? Any questions you have or something not clear? Let me know. We can Minc It Monday together. This is a personal blog. All editorial content and projects are intellectual property of jamiepate.com I do receive financial compensation and material product from American Crafts to develop my craft posts, but all ideas and opinions are my own. And always will be.